Total Petroleum operates Oil & Gas properties all over the world. Total Gabon produces natural gas and natural gas liquids onshore Gabon (West Africa) close to Port-Gentil at the PG2/PG2-CE site. The produced natural gas is used as fuel for the engine driven compressors and generators. However, the natural gas liquids in the natural gas cause the engines to operate at elevated temperatures and cause additional maintenance. 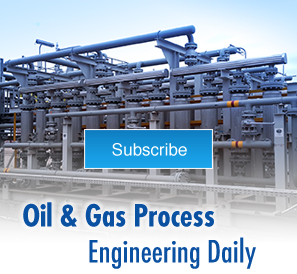 Several technologies exist to remove the natural gas liquids from the natural gas stream. A common choice is mechanical refrigeration which cools the natural gas stream, liquefying the natural gas liquids making them easy to separate. Mechanical refrigeration is efficient but requires power, operations staff, and maintenance. Total Gabon was looking for an efficient and low-cost method of removing these natural gas liquids that would not require additional power generation or staffing to operate the unit. The natural gas conditioning package is designed to temporarily (maximum 2 years) deliver a fuel gas suitable for the engines of the new TELEMENIA power plant located in Port-Gentil. 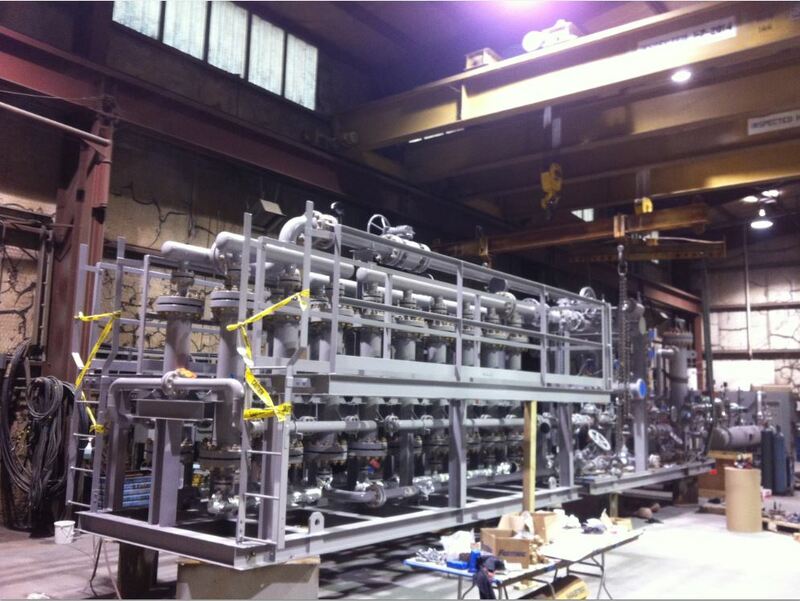 This project is called PG2 Temporary Gas Treatment Unit (PG2 TEMP). 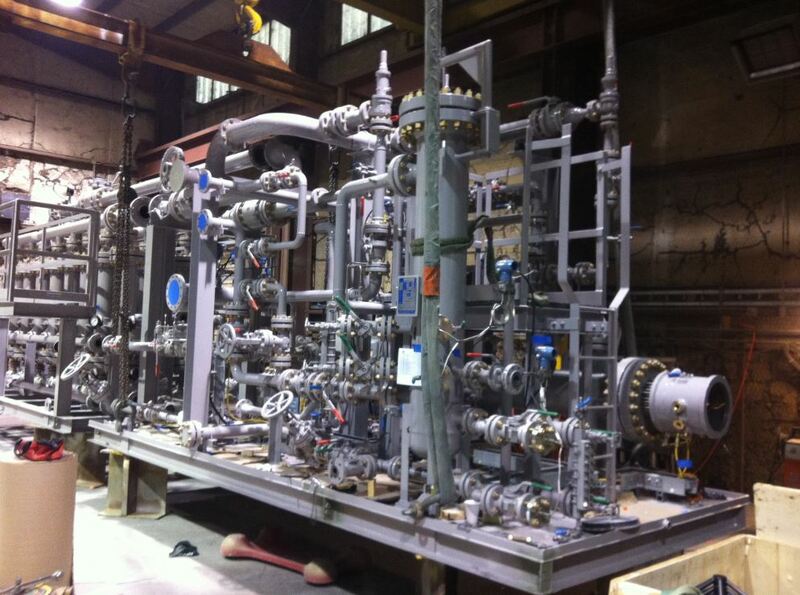 IFS offered a unique solution utilizing Porogen P-Guard PEEK hollow fiber membranes to remove the natural gas liquids from the gas stream then superheating the dry gas stream with electric heaters to insure the gas was above the dew point to insure proper engine operation. An Aspen process simulation was prepared by IFS to insure proper liquids removal. 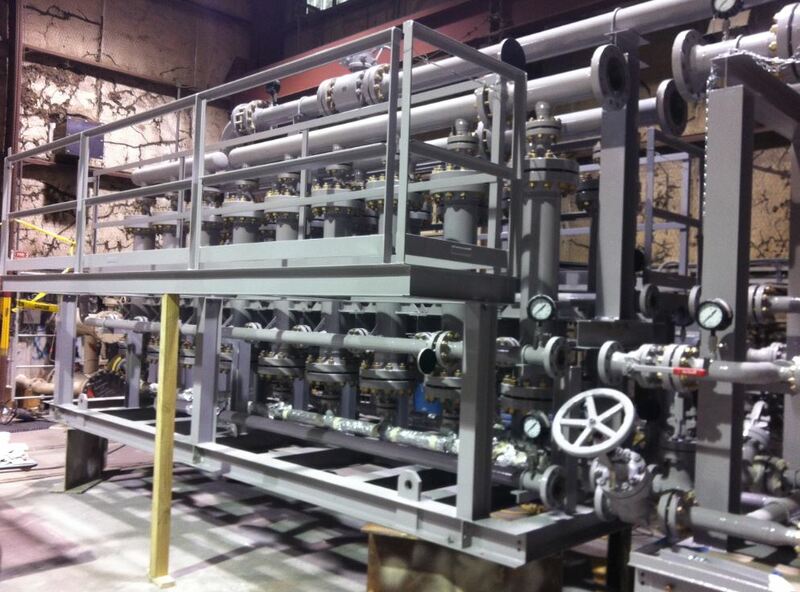 IFS’s solution included a filter coalescer package to remove the bulk liquids and solids followed by the membrane/heater package. The project was fast track which resulted in engineering, design, and fabrication in 20 weeks.